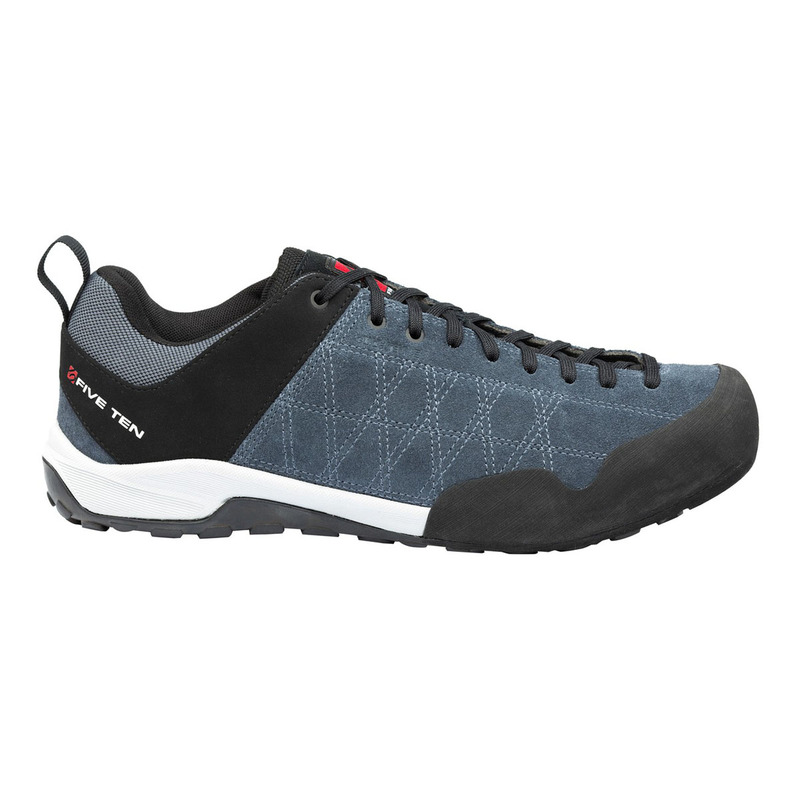 Tennies work very well if you are looking for a pair of shoes which you can use for both (easy) climbing, hiking and a casual night out. 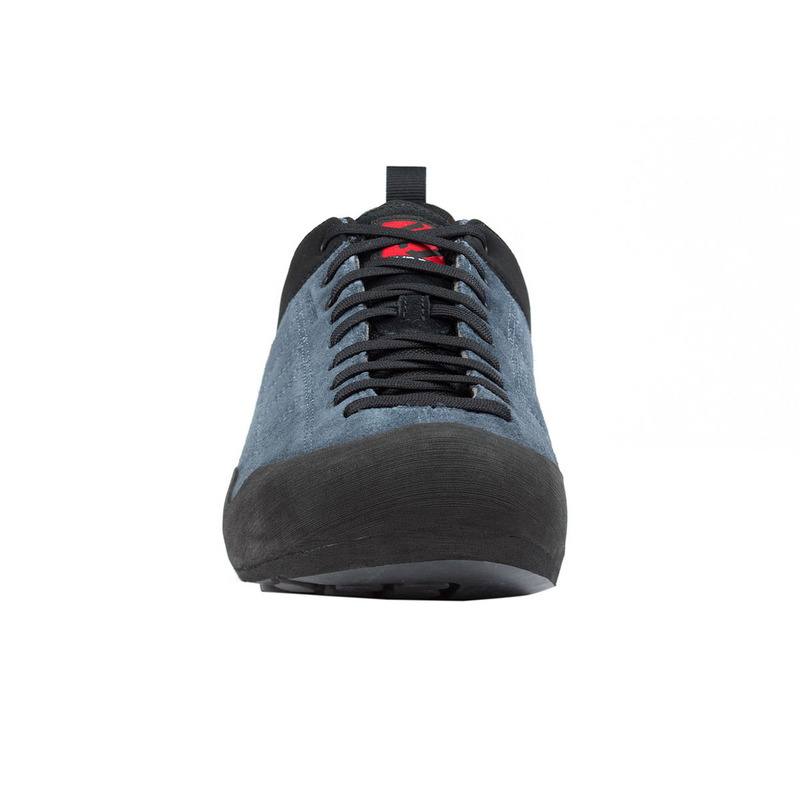 They don't draw as much attention as heavy hiking boots if you're out and about, but they do provide plenty of support for hiking and the nose/sole has excellent grip on easier climbing routes. I personally use them for easy multipitches and approaches to multipitches as they are very light-weight (fit easily into a small backpack) and comfortable. 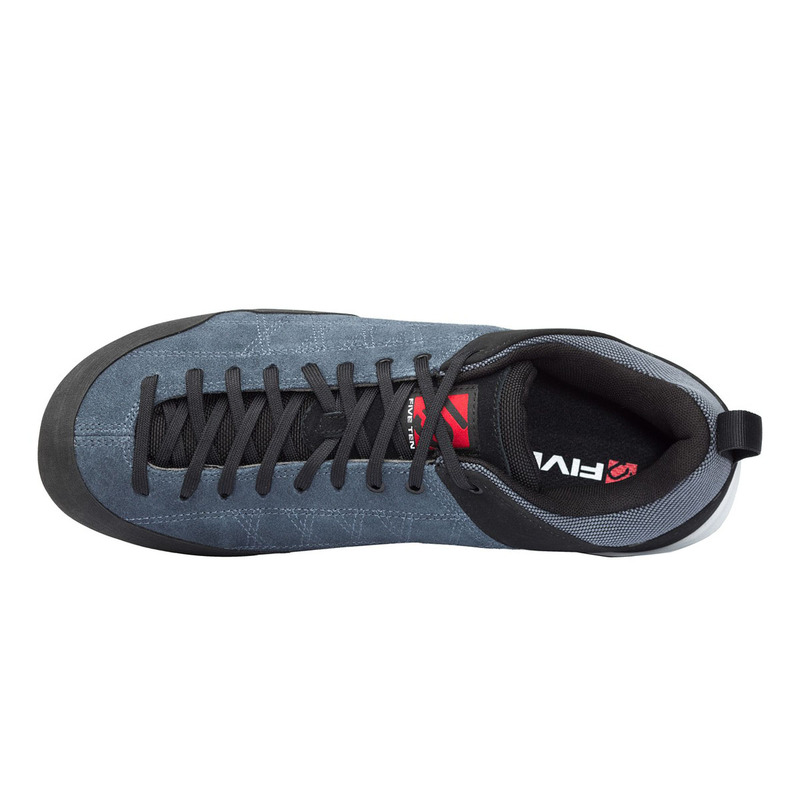 It's an amazing shoe, tried it out at a crag - great for approach and light climbing. Recommend buying same size as normal shoe. Great shoe for all-around all-year use! 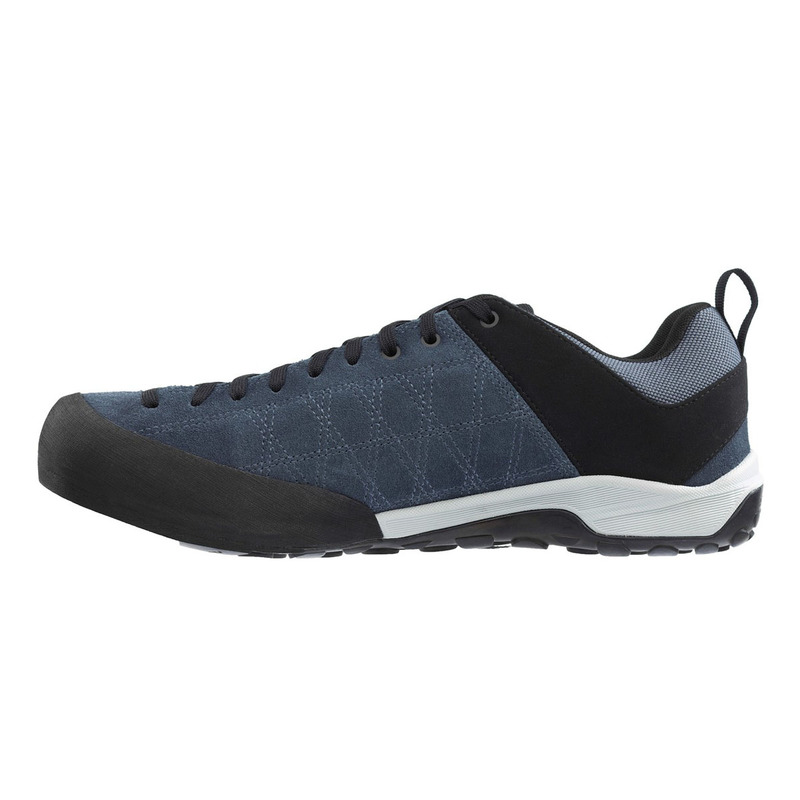 A simple yet perfectly balanced shoe to meet all your requirements. From a foggy wet day around town to the most technical approaches and trails you can find. Best one I had so far! I love these but, try before you buy. Mine are 1.5 sizes smaller than my climbing shoes and 2 sizes smaller than my street size. Very good. I bought these based on past experiences with five ten approach shoes. Comfortable, although they do feel quite loose in the heel but this hasn't caused any problems so far. 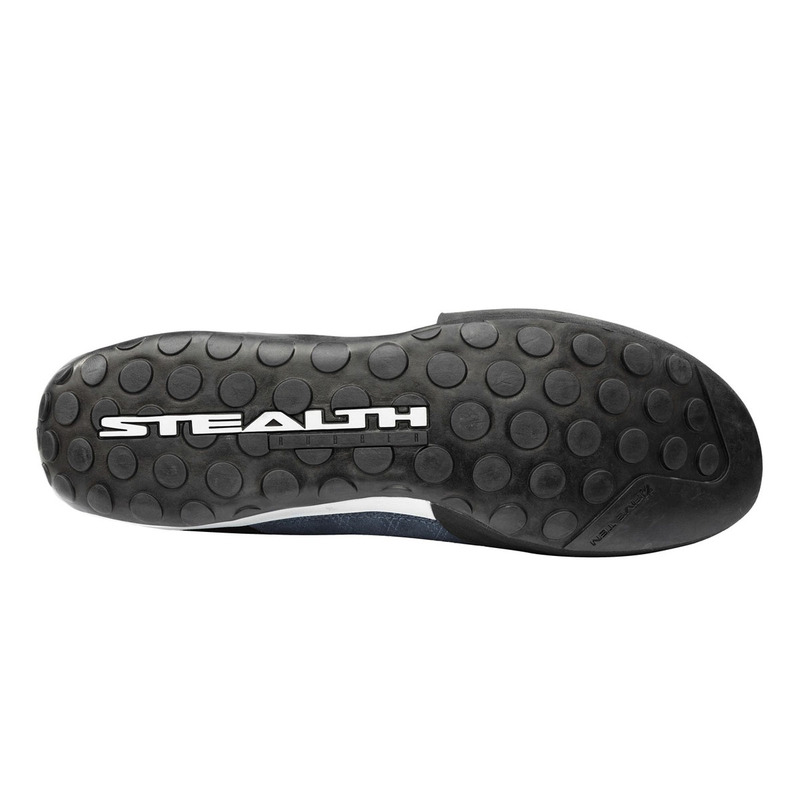 The stealth rubber soles stick to rock really well as always for five ten. Would have been 5*, but the rubber has come away from the upper slightly at the toe - hopefully this doesn't get any worse. 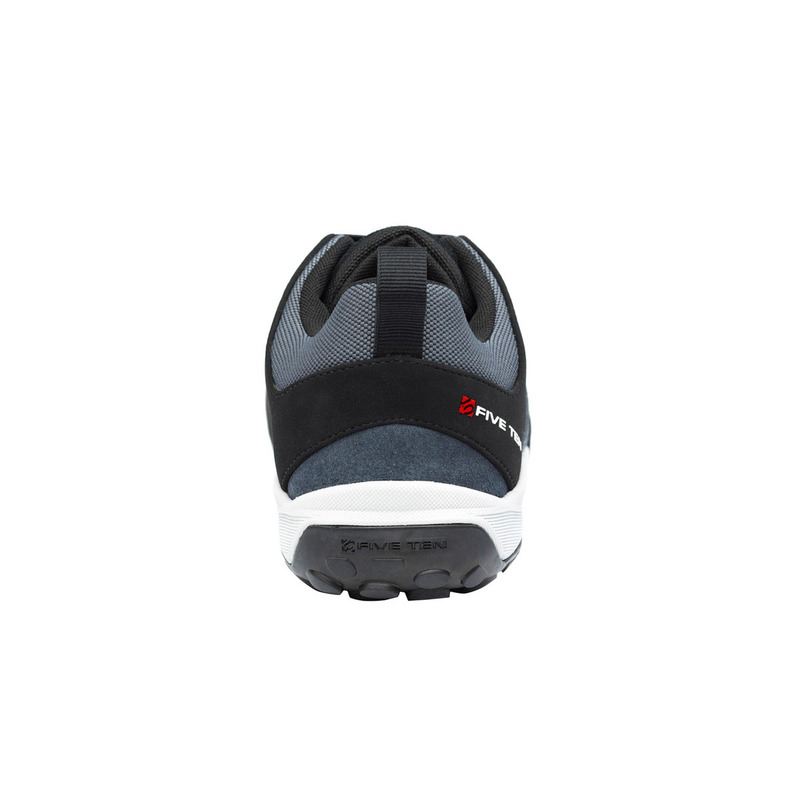 The sizing is about the same as street shoes, although you may want to go slightly smaller due to the space in the heel. It’s worth emphasising these are not waterproof – your feet will get wet walking through long wet grass! Excellent. Pity they were not available 1 size smaller. 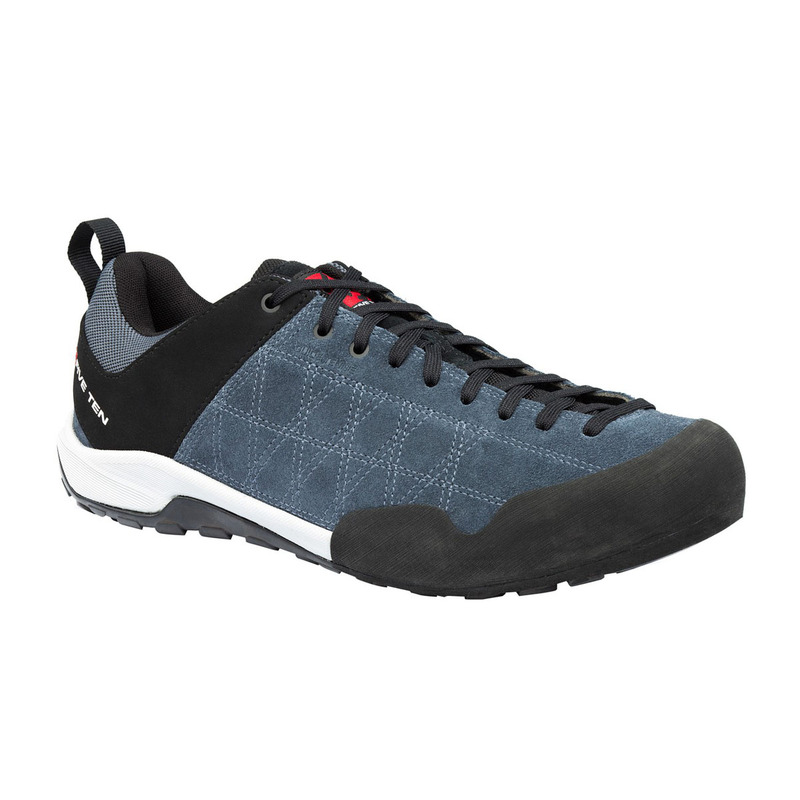 Great for scrambling and low grade climbing. Can be tiring on the feet if used for long walks&days.